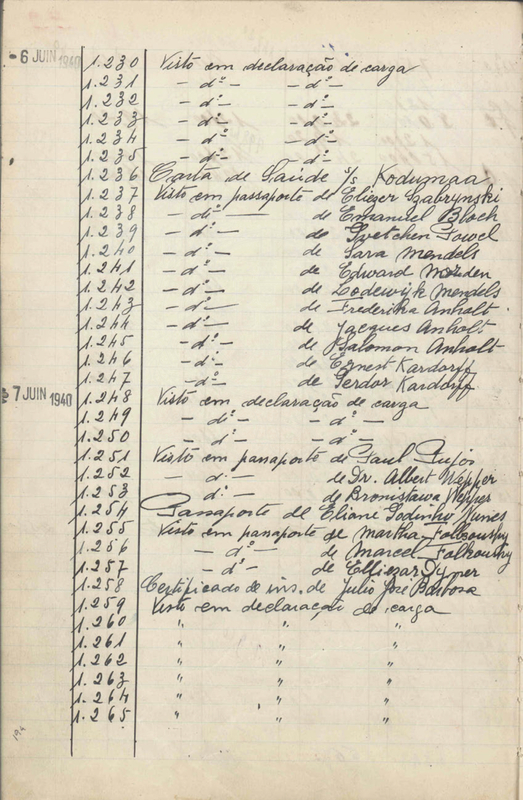 The KARDORFF family received visas from Aristides de Sousa Mendes in Bordeaux on June 6, 1940 after having been explicitly denied by Salazar, the Portuguese head of state. They crossed into Portugal and stayed in Porto. 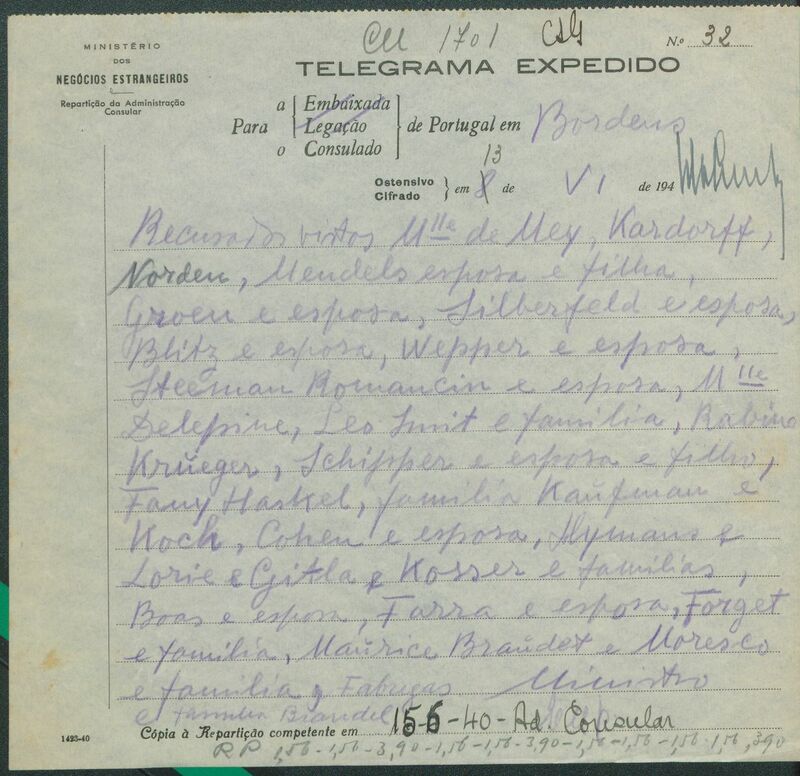 In April 1941 they sailed on the Carvalho Araujo from Lisbon to New York.